Jade Zoie will be serving ALFO in an interim, limit duration, role. 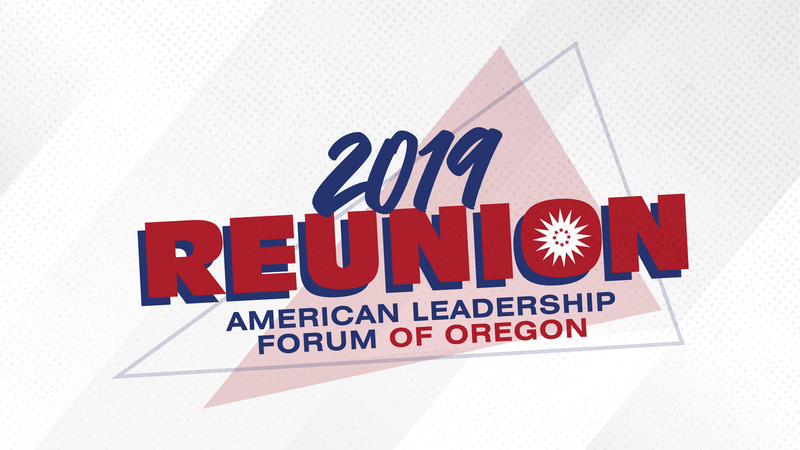 She comes to ALFO, from the Black United Fund of Oregon (BUF) where she served as the Marketing and Communications Specialist. In addition to her formal role with BUF, Jade Zoie is also a certified facilitator of the Path to Scholarships curriculum. It has been her passion, for many years, to work with emerging leaders (high school and first year college students) as they chart their course within higher education. Jade Zoie holds a Bachelor’s degree in Fine Art from the Academy of Art University, with a concentration in Marketing and Communications.